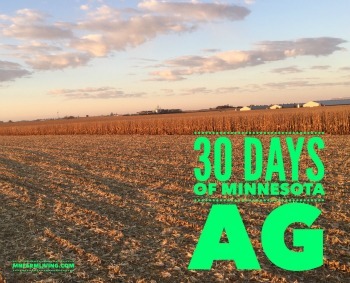 Day 20 of my “30 Days of MN Agriculture” is Kristie Swenson from Trimont, MN. Trimont is located in south central Minnesota. 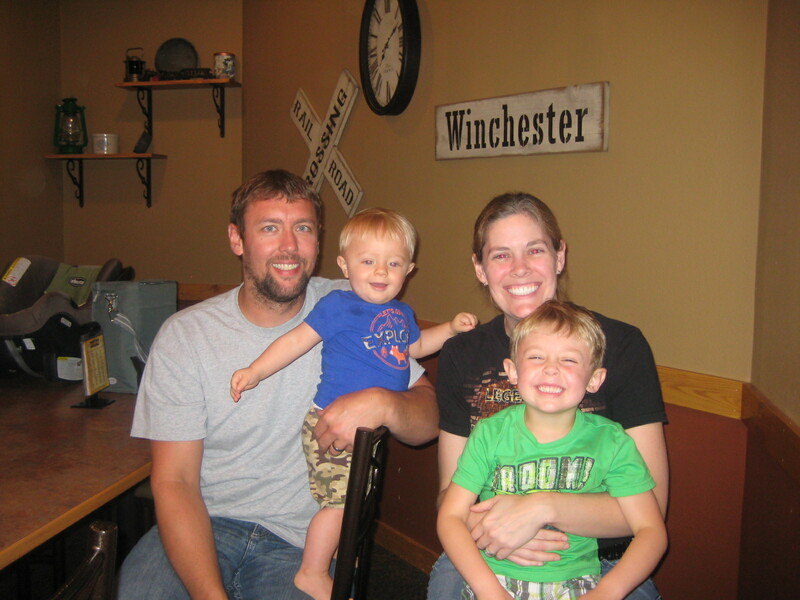 Kristie and her family farm, but in addition Kristie is also a banker. Kristie is involved in the community, where she contributes to the yearly Trimont city festival every year. 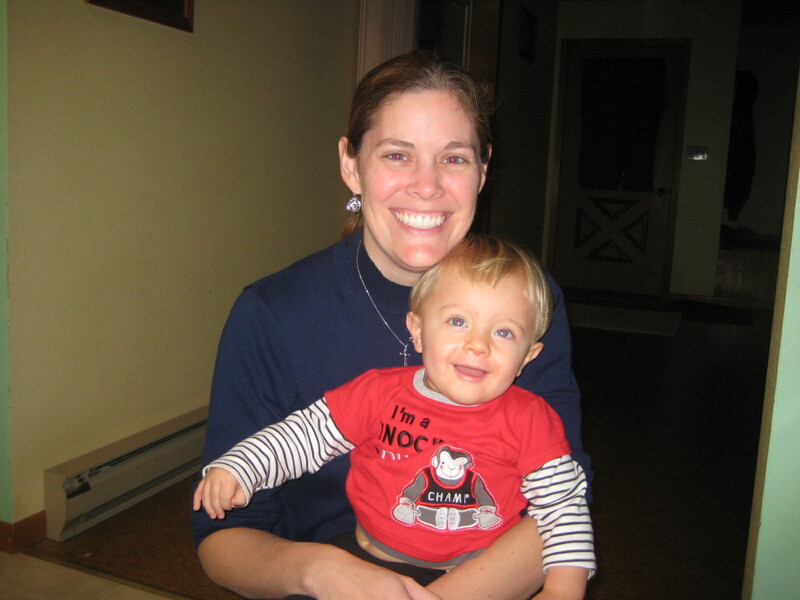 In addition, she is a fellow volunteer member of CommonGround. 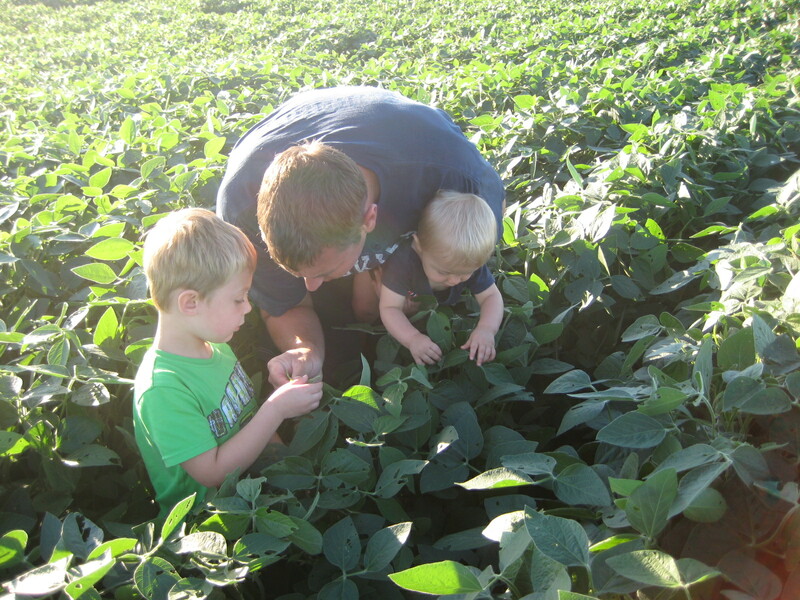 “Farmers State Bank of Trimont has been operating for over 100 years. The bank began as Farmers State Bank of Monterey in 1912. In 1959, the name was changed to “Farmers State Bank of Trimont” to reflect the consolidation of the towns of Triumph and Monterey. In 1989, we acquired First National Bank of Dunnell and opened our first branch office: Farmers State Bank, Dunnell Facility.